Philo's basic package comes with 43 channels, including some big ones like AMC, IFC, and Comedy Central, for $16 a month. For an additional $4, you get 13 more, including the Cooking Channel and Nick Toons. There are some notable absences from Philo's lineup, though — neither tier includes any sports programming, for example. 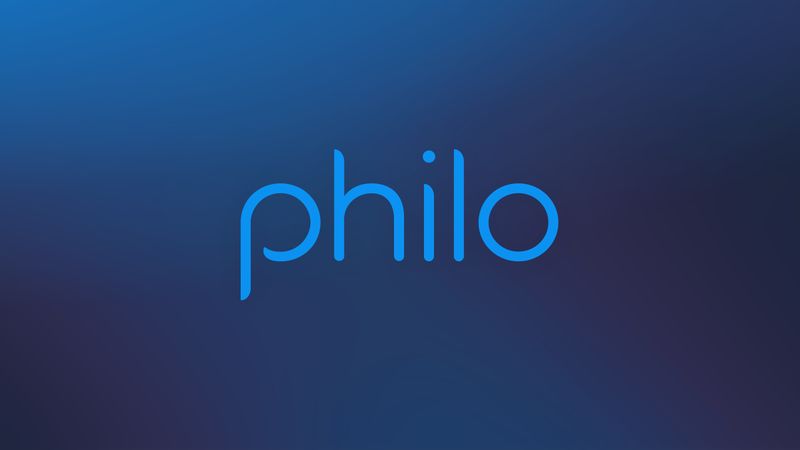 The service has had apps on Apple TV, Fire TV, and Roku for some time now, and Philo's Android TV app seems more or less identical to its other big screen experiences. If you think you'd be into it, you can try a week-long free trial.